Tomorrow I will be displaying my latest creation at the South Miami Rotary Art Fest. 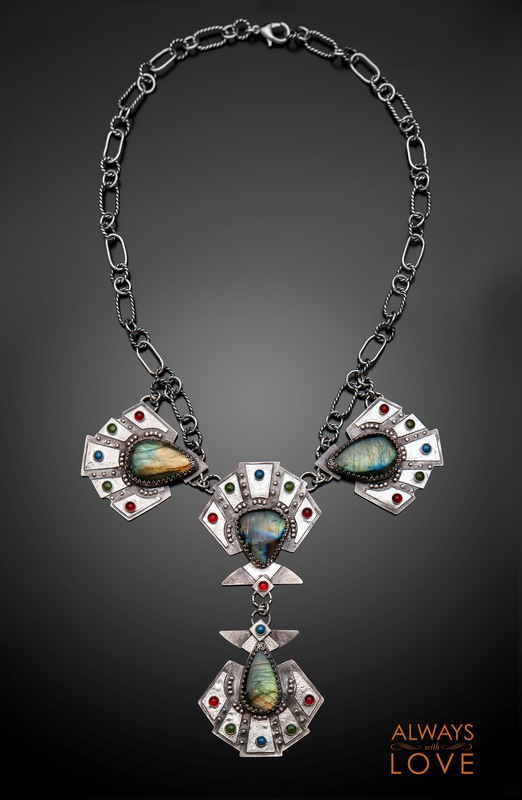 I call it the Equinox and its colors are what inspired the name of this statement piece. It is made out of Sterling Silver set with 4 teardrop Labradorites with stunning labradorescence, 9 round red carnelians, 8 green Jades, and 5 denim blue Lapis Lazuli cabochons. It hangs perfectly centered and dangles with your every move. 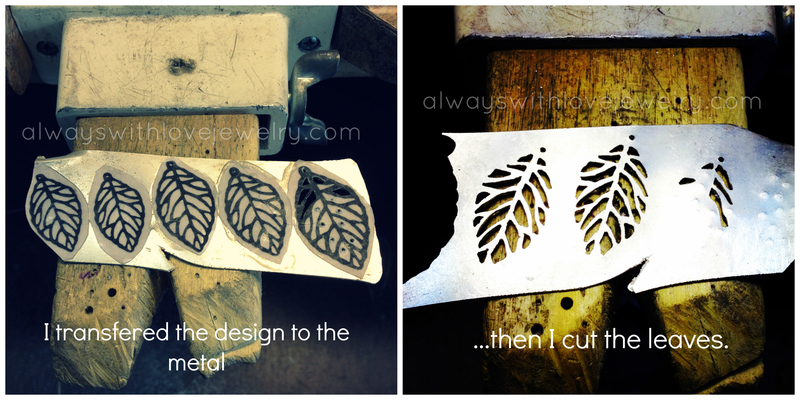 Its simply spectacular and I am very happy to show you this beautiful piece this weekend. For online or GPS directions search for 5750 SW 72 St., South Miami, FL 33143. Join me next weekend at Carnaval on the Mile! 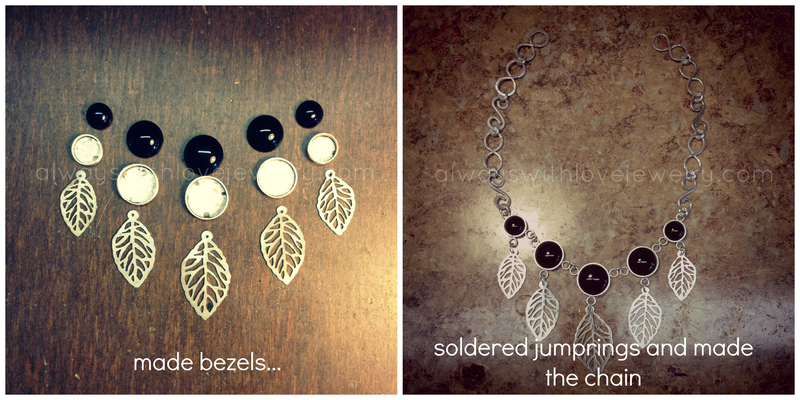 Visit me at booth #108 to find your Always With Love favorites and for the unveiling of my new designs! This is a juried show (my first) and I’m very excited I was picked to participate. 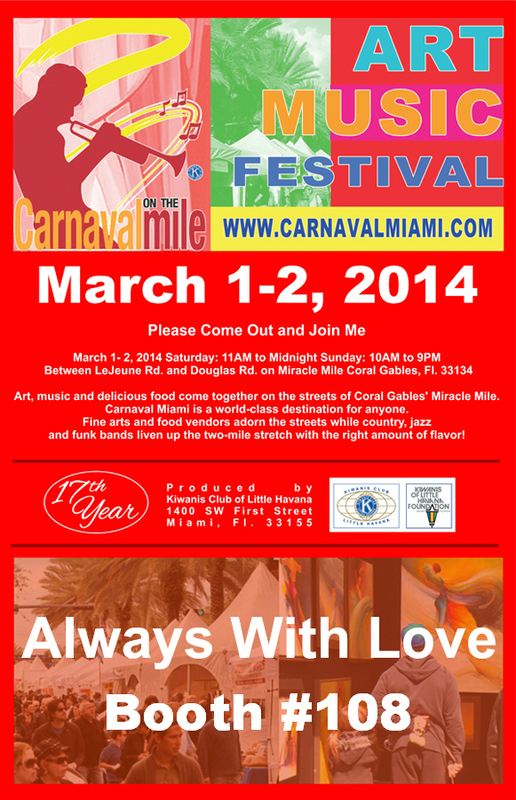 Carnaval on the Mile is located on Miracle Mile in Coral Gables, Florida and the mile is closed (for cars) on March 1 and 2 and made into a mile long art festival.